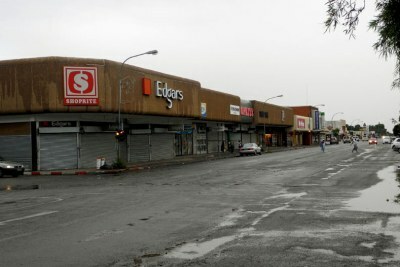 What Lies Behind the 'Dysfunction' of South Africa's Local Govt? In his budget speech in Parliament, Minister of Cooperative Governance and Traditional Affairs, Dr Zweli Mkhize, said that 87 municipalities - about a third of South Africa's total of 257 - "remain dysfunctional or distressed". 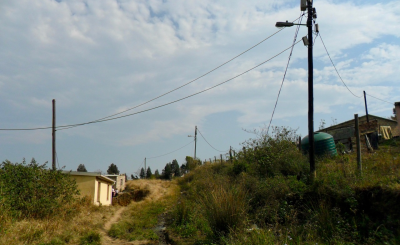 Whatever the causes of the dire state some municipalities are in, it is evident that this situation has a huge negative impact on society, writes Dirk Brand for The Conversation. 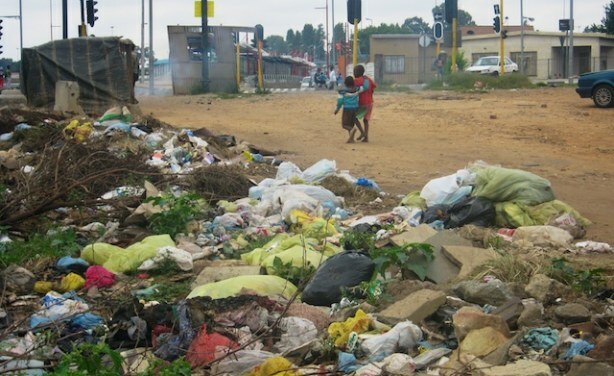 Uncollected rubbish in Diepsloot (file photo).